Addiction Recovery in New Hampshire | What Can I Expect? While everyone’s journey towards addiction recovery is different. However, most people’s paths typically come across the same over arching steps. Keep reading to learn about 7 steps that you should expect during addiction recovery in New Hampshire. For many people, the initial step of admitting that you have a problem with an addiction follows a bad experience. But no matter how miserable this low point feels, there’s nowhere to go but up. Most people find that talking to someone is an essential part of sobriety. It keeps you accountable and provides you with support when you need it. The first few days of sobriety will be extremely challenging physically. You might experience a terrible hangover, come down from your last binge, or even brutal withdrawal symptoms. But hang in there; it will pass. At some point, the detox period will pass and you will begin to settle into some new routines by replacing your bad habits with new healthy ones. You’ll start to hit your stride during the first few months of sobriety. You might even have days that are so good that you feel as if you are walking on air. This phenomenon is often referred to as pink clouds. Once you’re settled in your new way of life and everything has become more manageable, it’s easy to become complacent. However, it’s important to remember that maintaining sobriety requires constant attention in order to avoid a relapse. One day, you’ll find yourself navigating life’s challenges completely sober, and that’s a pretty amazing feeling. 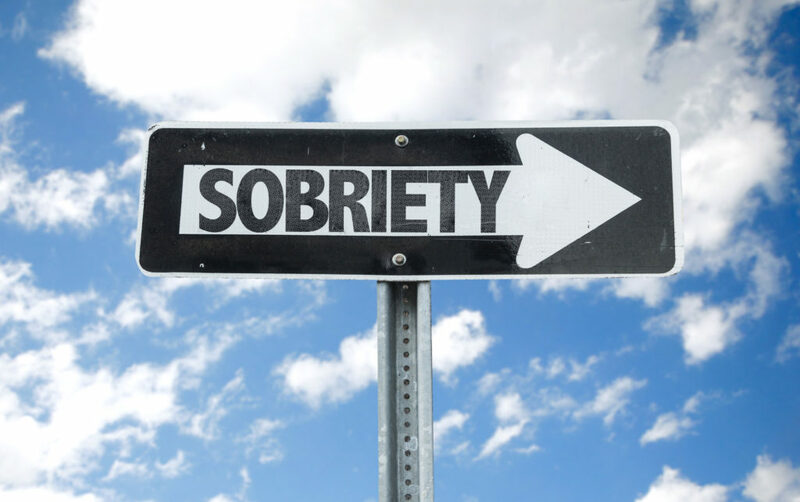 Sobriety isn’t easy, but it’s worth it for a more manageable and healthy life. There’s no day like today to begin your addiction recovery in New Hampshire. Contact New England Recovery and Wellness Center to learn more.